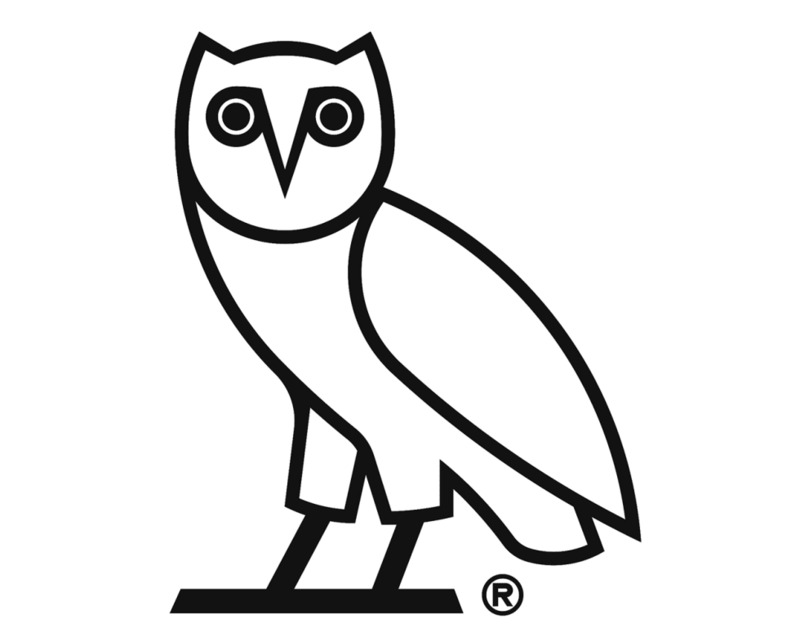 Established in 2008, October?s Very Own (OVO) is a global lifestyle brand headquartered in Toronto, Canada. We design and manufacture Contemporary Canadian Sportswear reinforcing modern styling and practicality. Outfitting our crew with premium team uniforms remains at the core of our product.